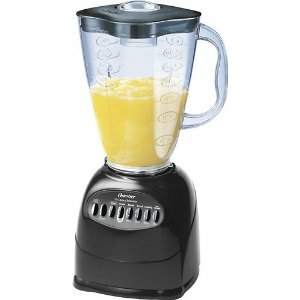 Get this Oster 6706 6-Cup Plastic Jar 10-Speed Blender for just $20.88. That is a 66% saving on the list price of $61.28. This Oster Blender is a great addition to any kitchen. American made, it has a large 6 cup capacity and is dishwasher safe.